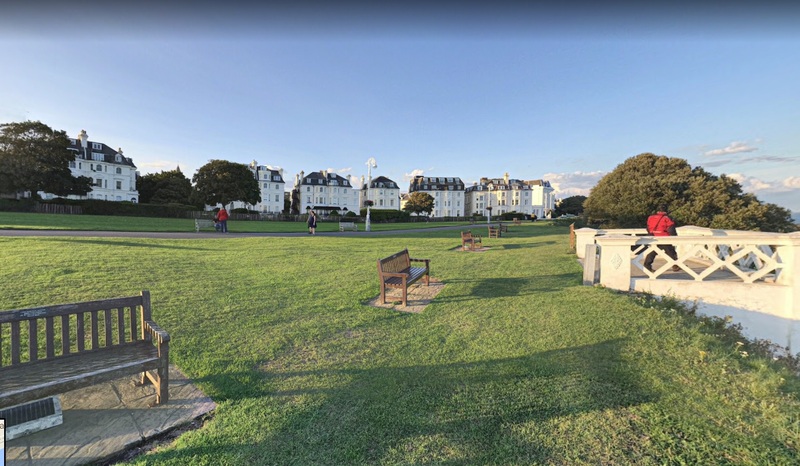 The Westward Ho! 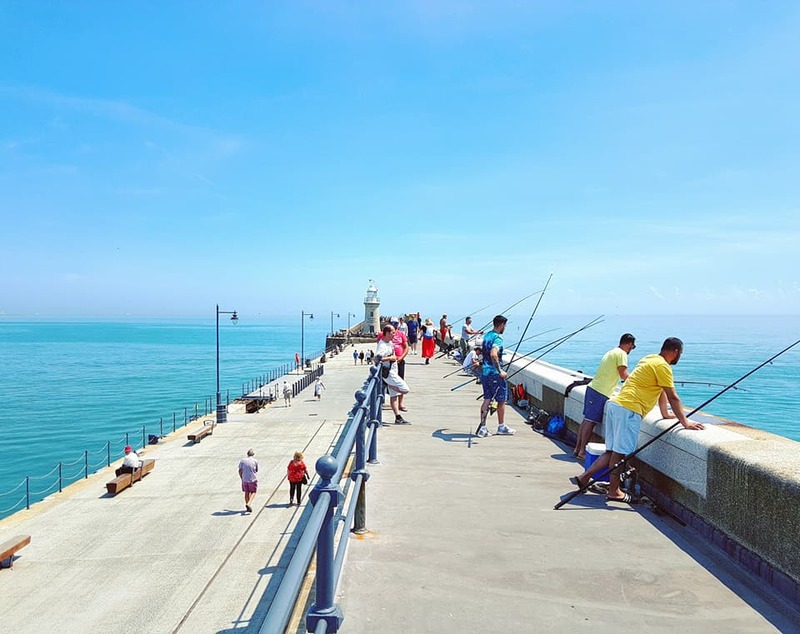 Hotel is easy to find, and ideally placed for those who enjoy pleasant gardens, sea views, strolls along the Leas promenade, listening to bands on the Leas Bandstand or exploring the Lower Leas Coastal Park. 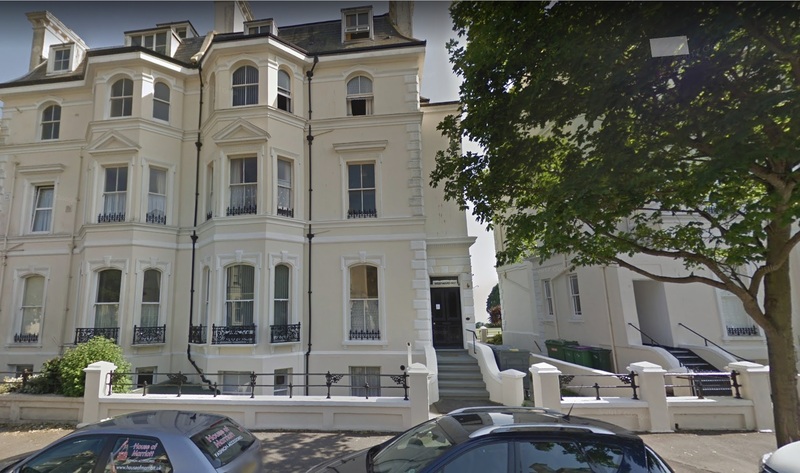 Whether your visit is for pleasure or business, short stay or long, every effort is made to ensure your time in our Bed and Breakfast is pleasant. Westward Ho! 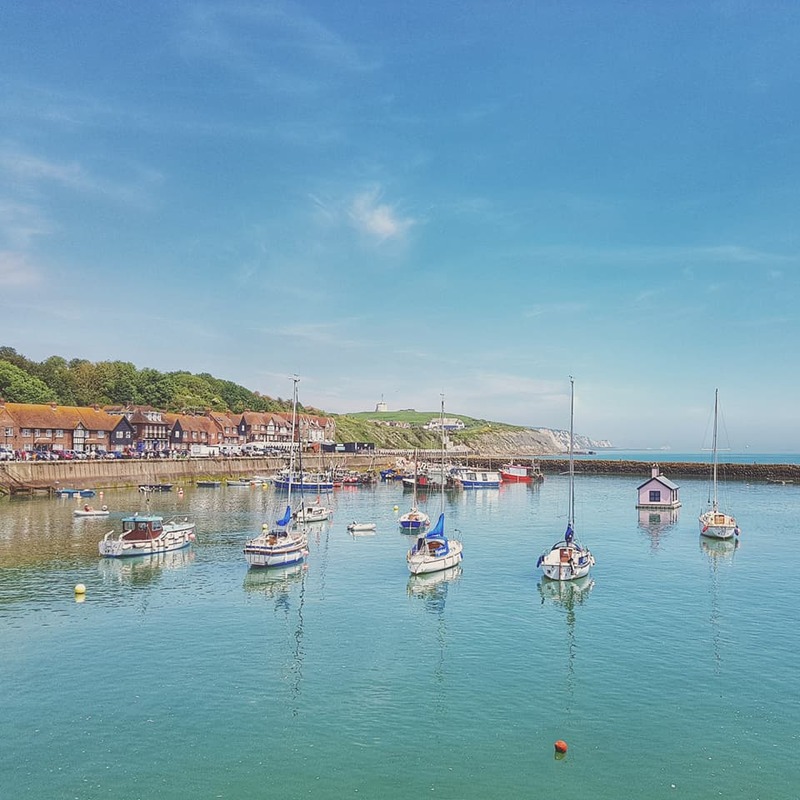 Hotel is ideally situated in a quiet area of Folkestone with beautiful sea-views, yet being within a short pleasant walk to Folkestone town centre and amenities. 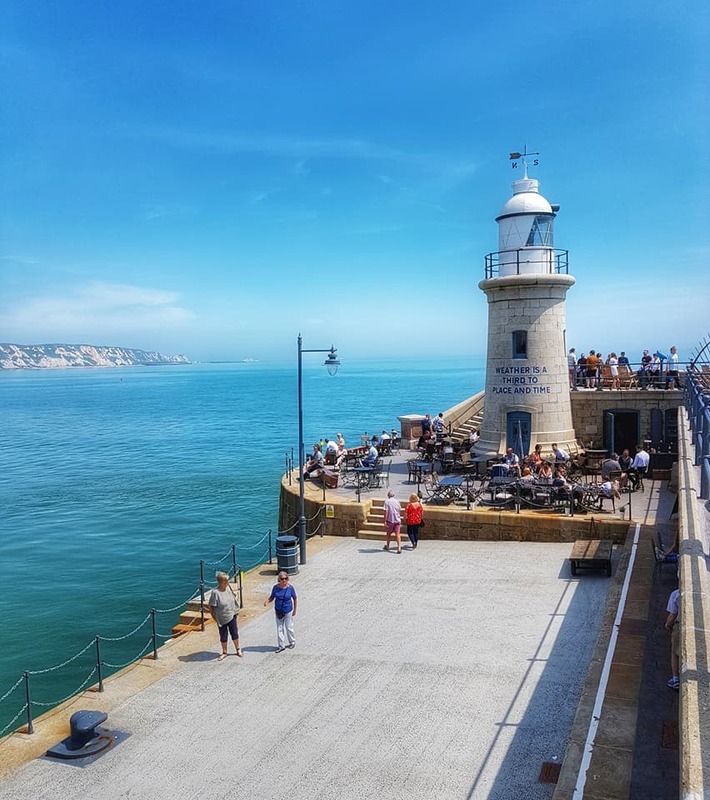 With its beaches, the harbour, the recently opened Folkestone Harbour Arm, the Leas Cliff Hall, the Creative quarter, there is plenty of entertainment to choose from. 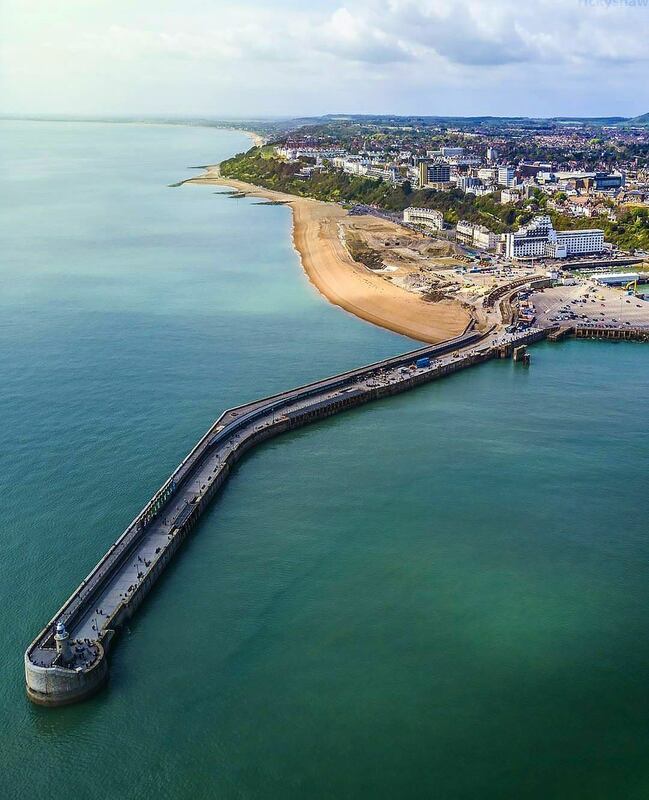 If you are looking for the best value-for-money hotel rooms in Folkestone, look no further. 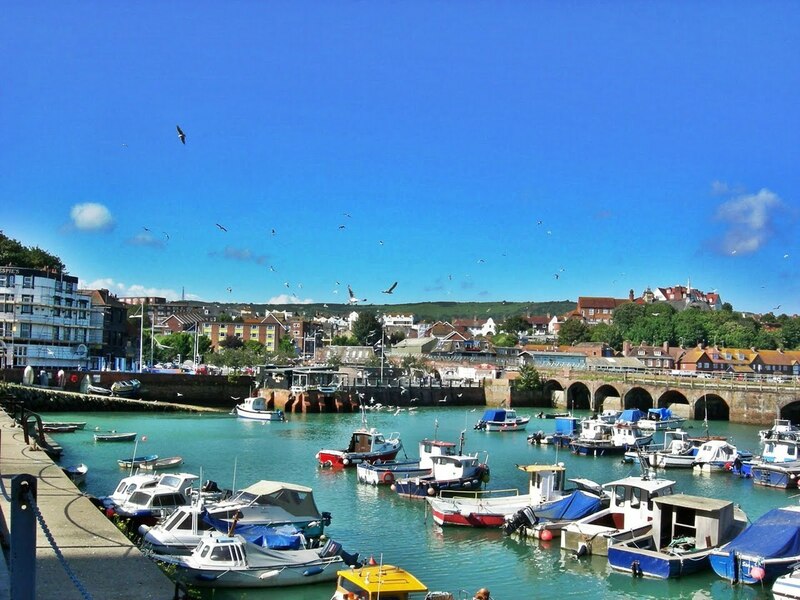 We are not a cheap guest house, we are the best value-for-money B&B in Folkestone. 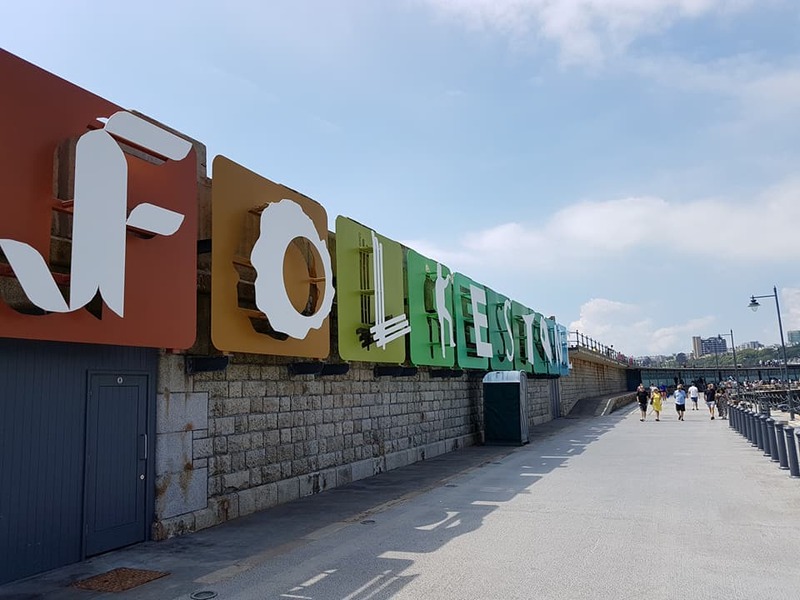 With a wide range of restaurants to suit all tastes and budgets, Folkestone is the ideal place to enjoy great food and get away from it all.